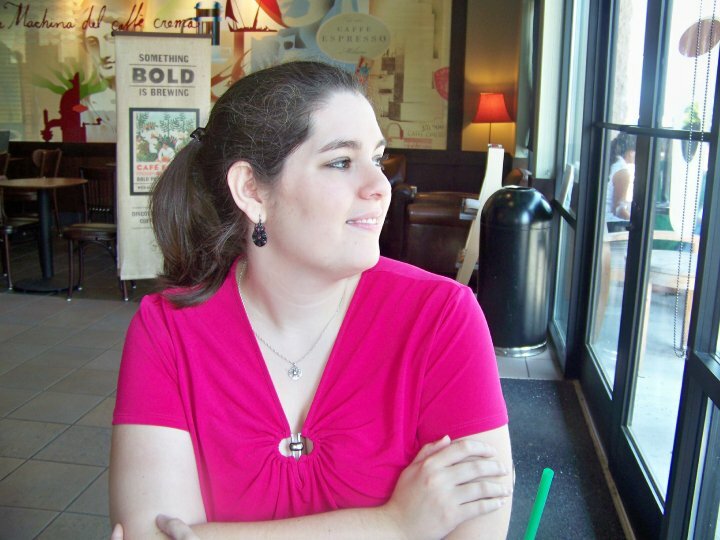 Goodreads Summary: Gilmore Girls with magical realism! 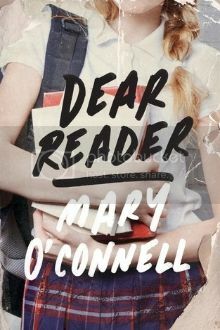 Dear Reader is an original, poignant modern-day take on Wuthering Heights, as a high school senior searches for her teacher and meets a boy who may just be Heathcliff come to life. Gilmore Girls and magical realism? Yes please! Add in Wuthering Heights, and this book sounds like it has the potential to be a new favorite. I'm definitely excited for this one! Nice pick! That's a new to me one! Hope you enjoy it once you read it!